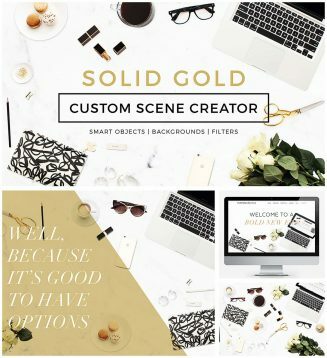 Set of 24 fully editable smart objects, 3 background options, and 3 filters. Perfect for website or blog. 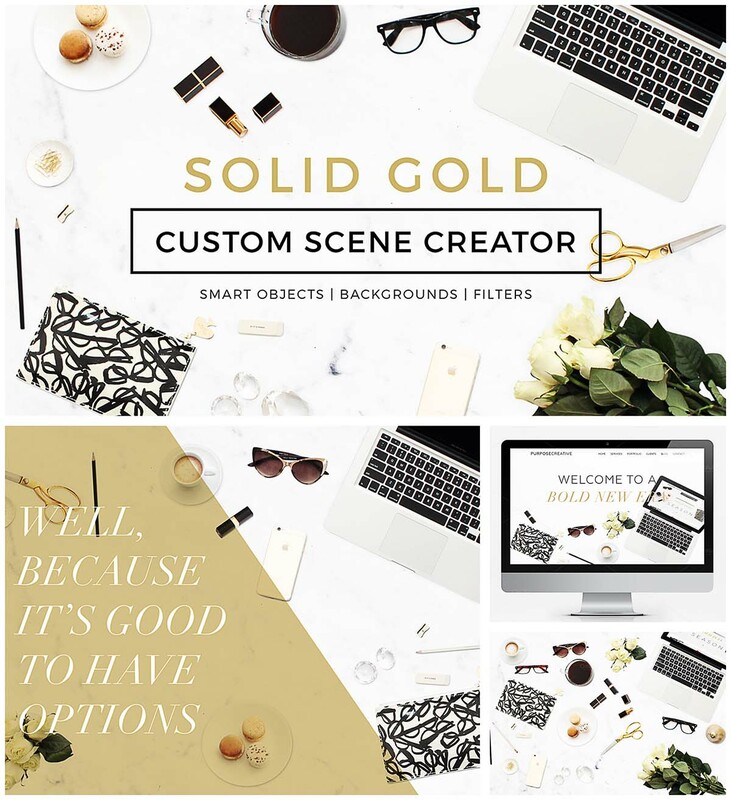 Tags: blogger, custom, diamonds, fashion, feminine, gold, header images, iphone, macbook pro, makeup, scene creator.